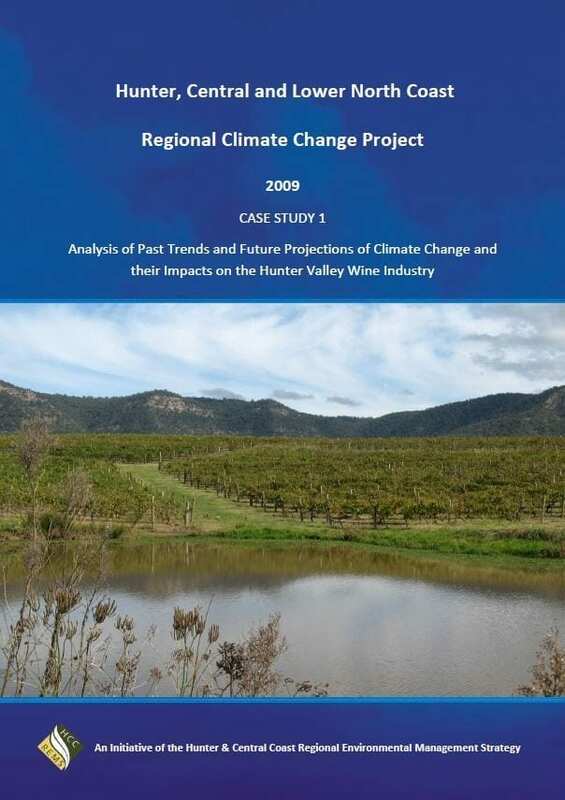 This case study provides an analysis of the potential impacts of climate change on the Hunter Valley Wine Industry and potential adaptation responses. 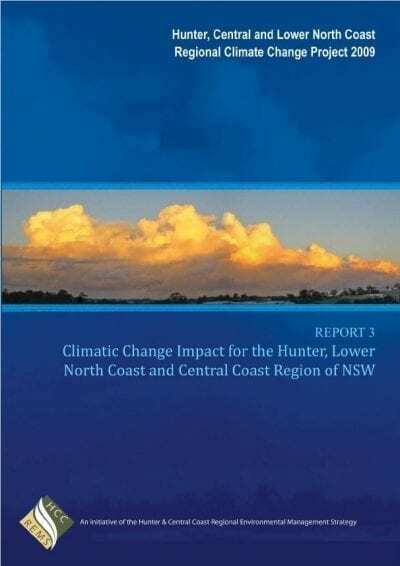 This case study presents an analysis of the potential impacts of climate change on the Hunter Valley Wine Industry. 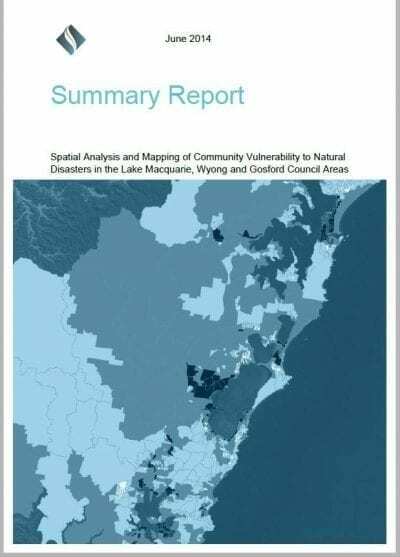 A broad scale risk assessment completed by industry representatives identified increases in extreme heat days, winter minimum temperature and spring frosts, along with changes to heat degree days, winter minimum temperatures and diurnal range as being the key risks to the industry arising from climate change. 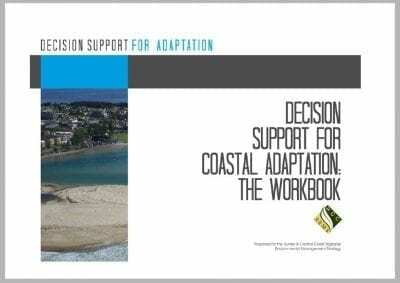 A number of adaptation strategies have been identified to address these.